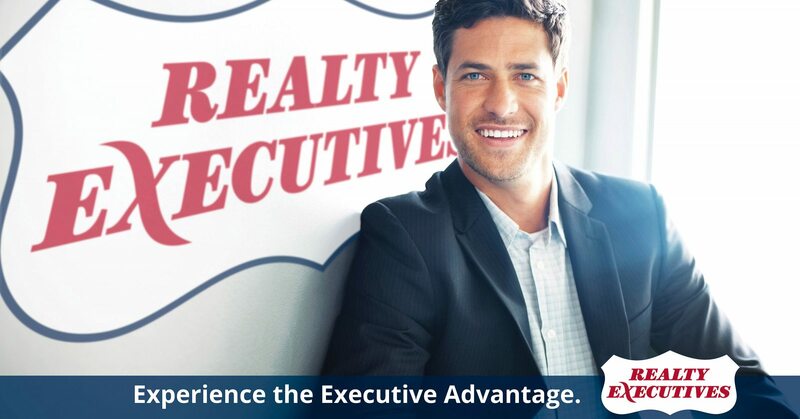 Become an Executive with Realty Executives of Sudbury. Simply Email me direct @ cyoung@realtyexecutives.com for a CONFIDENTIAL discussion about your career objectives. We are a full service Brokerage with over 3500 Sq feet of modern office space. Realty Executives founded in 1965 and located in 27 Countries, we offer all the tools for your marketing needs, Contact Management System, Social Media Tools, Promotional Banners for all advertising mediums. All your artwork at your fingertips wherever you are. Agent Websites connected to your listings instantly, Mobile Marketing System where listings can be accessed via text codes, Lead management system. We have what you need to grow your business professionally.